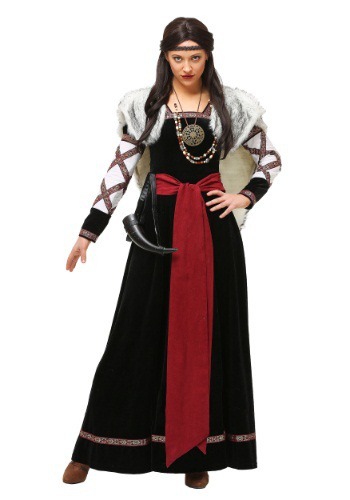 This costume is gorgous and a top quality : black velvet and embroideries, red velvet belt, sleeves with many details... The necklace makes very authentic, the pendant too. The headband in imitation leather is top. FedEx delivery what very fast and very professionnal. I'm very delighful about Halloweencostumes.com I'll do it again ! 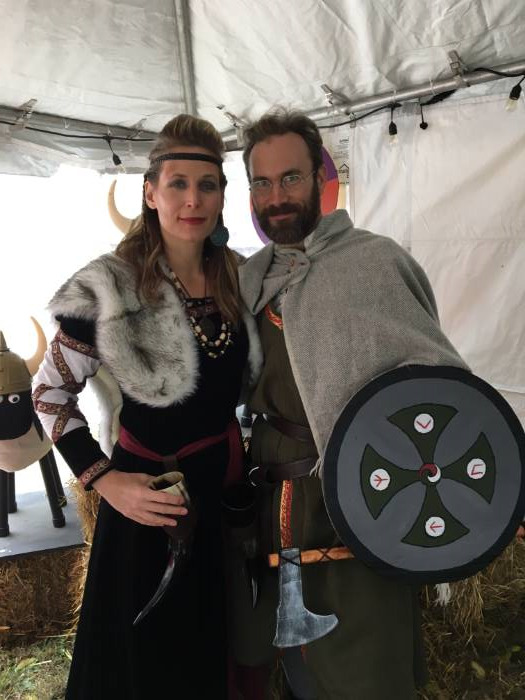 I ordered several costumes and kept the Anne Boleyn because it was more fitting for the event but this one was also great. I would have wanted a helmet with horns to go along though.